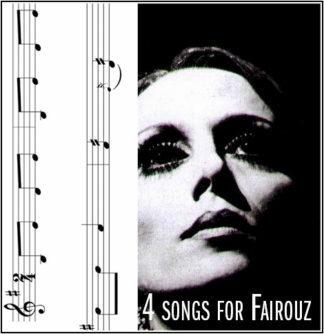 Sheet music of Ana La Habibi – Fairouz – أنا لحبيبي. This is a very carefully written notation. 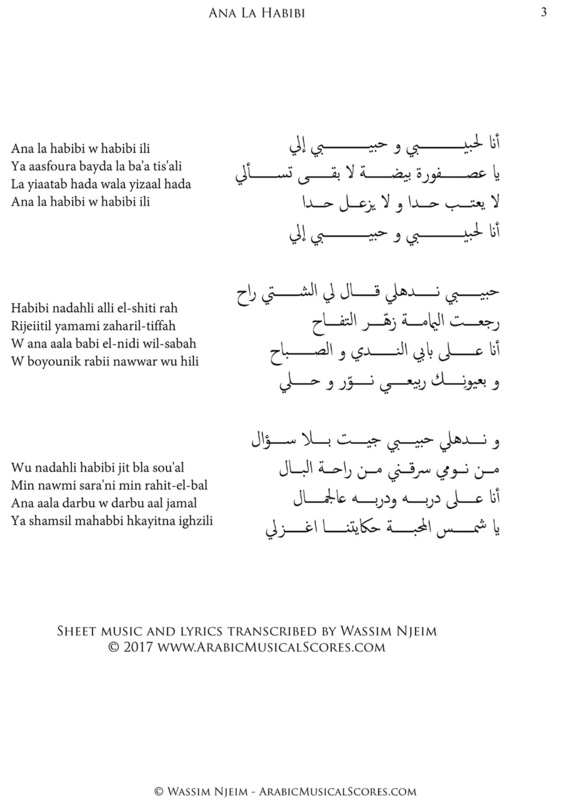 You also get the lyrics in Arabic as well as the transliteration in English. 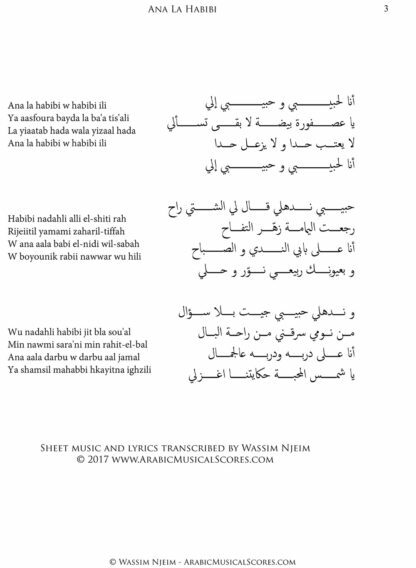 The sheet music is transcribed on Kurd B/Si. You also get a second file transposed on Kurd D/Re.